Vitamin C lowers blood pressure by preventing endothelial dysfunction. 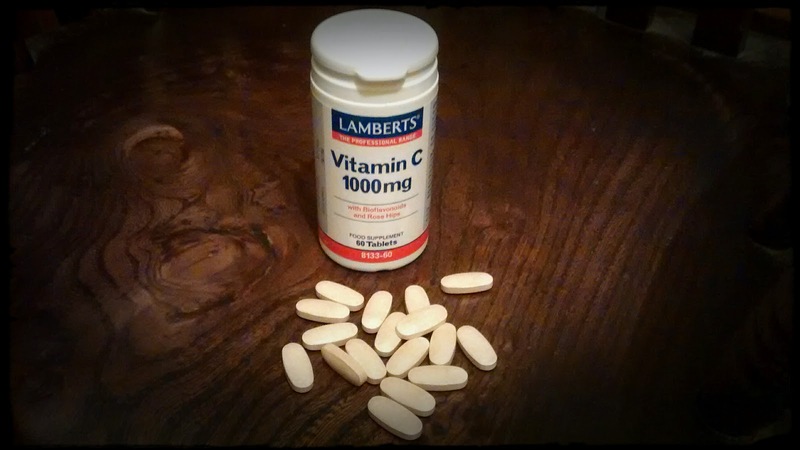 Vitamin C has a number of physiological functions beyond its ability to prevent scurvy. One of these roles is that of an antioxidant. Vitamin C is a water soluble antioxidant that protects cell interiors from free radicals. In this respect it works with vitamin E and cellular glutathione to provide total antioxidant defences against cellular damage. Such cellular damage is thought to lead to the development of diseases such as cancer and cardiovascular disease. Endothelial dysfunction describes the breakdown in the normal elasticity of the arteries. Arteries expand as blood passes through them under pressure, and this is called flow mediated dilation. The elasticity within the arteries then allows them to return to their normal diameter. Nitric oxide is required for the dilation of blood vessels and low levels result in endothelial dysfunction whereby arteries become inelastic and permanently constricted, raising blood pressure. Vitamin C can lower blood pressure because it can prevent endothelial dysfunction. Nitric oxide is required for the correct dilation of arteries, and free radicals inhibit its synthesis. Vitamin C can inhibit free radicals and thereby increase nitric oxide levels in arteries. Long term intakes of optimal amounts of vitamin C can therefore reduce the risk of cardiovascular disease by restoring correct endothelial function and lowering blood pressure. Other antioxidants can have the same effects as vitamin C. In fact many dietary antioxidants have been tested and shown to have beneficial effects on endothelial function. High quality diets such as the Mediterranean diet are rich in antioxidants, including vitamin C, and this explains their blood pressure lowering and cardiovascular disease protecting effects. Vitamin C appears to be effective at preventing cardiovascular disease in both supplemental and food based forms.